This past week, U.S. Immigration and Customs Enforcement Agents discovered that the Atlanta based rapper 21 Savage is actually a British citizen, a fact that Mr. Savage vehemently denied. However, upon being pressed on the subject, 21 responded by shouting “The jig is up!” and shotgunning an entire Earl Grey Tea. But things aren’t too bad for Mr. Savage. 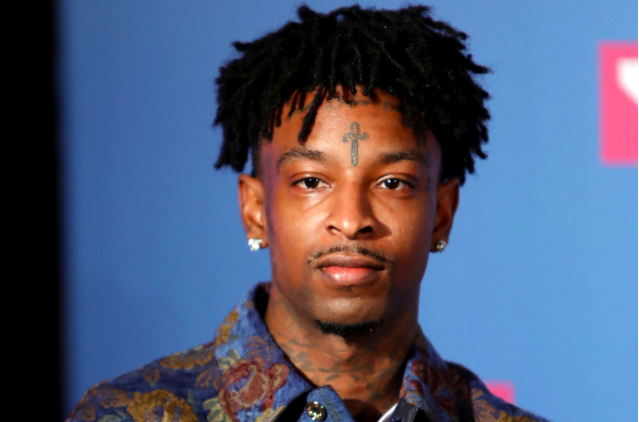 In fact, after a short ceremony, the rapper has been dubbed Sir 21 Savage.